Politics and Film Industry are always connected as both need each other for some things. It is not a new thing that the actors enter active Politics but this time, even the small and character artists are aspiring to become leaders.The most happening comedian Prudhvi Raj who is famous for his spoofs in the films joined YSRCP officially.He stated that Politics and films are completely different and he thinks his Political entry will not affect the acting profession. Village lo Vinayakudu fame Krishnudu is singing the same song in parallel to Prudhvi and joined YSRCP recently. According to him, people always select the merit both in Politics and Movies. Telugu actress Madhavi Latha who initially rumoured to be joining in Janasena ended up joining BJP for some special reasons. She is confident about succeeding in Politics. When asked what would she do if she fails in Politics, Latha declared that she always had a parallel profession to make bread and butter. 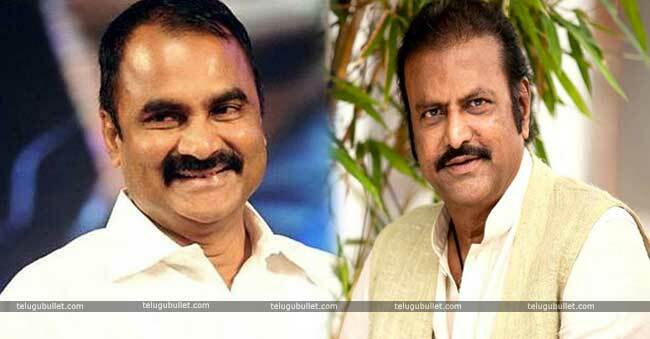 Last but not the least, the controversial producer Bandla Ganesh shocked everyone by joining Congress. This devotee of Pawan Kalyan stated that his personal likings have nothing to do with his Political principles. 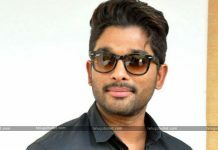 However, the Political observers opine that all these actors are not guaranteed a compulsory ticket as senior leaders like Mohan Babu and Allu Arjun’s father in law were rejected tickets in the TRS earlier.